8am A very traditional holy communion service on the first Sunday of the month, using the 1662 Book of Common Prayer. 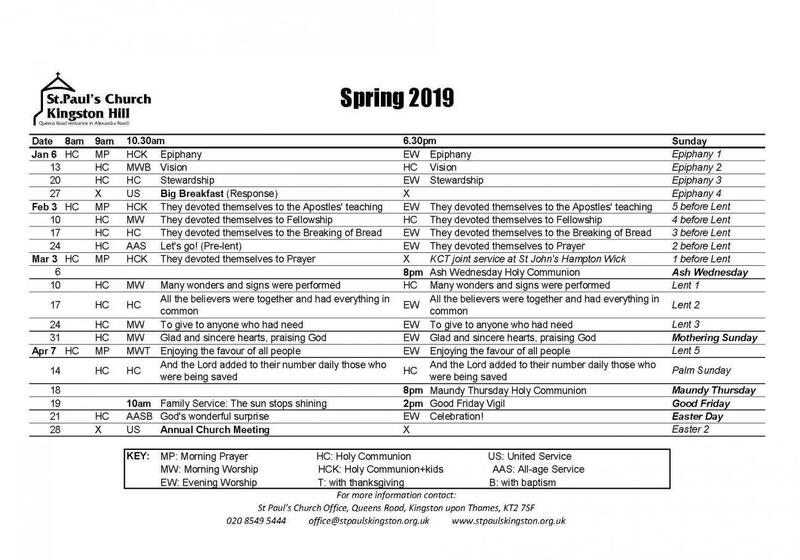 9am Morning Prayer on the first Sunday, communion the other weeks, from the Church of England’s Common Worship. Robes are worn and mainly traditional hymns are sung. 10.30am A modern, informal service, with groups for children or all-age services. Music is led by a band, and there is a monthly communion. 6.30pm A quieter service with more time for contemporary worship and teaching, and holy communion once a month. We offer refreshments after the 9am and 10.30am services and before our 6.30pm service. 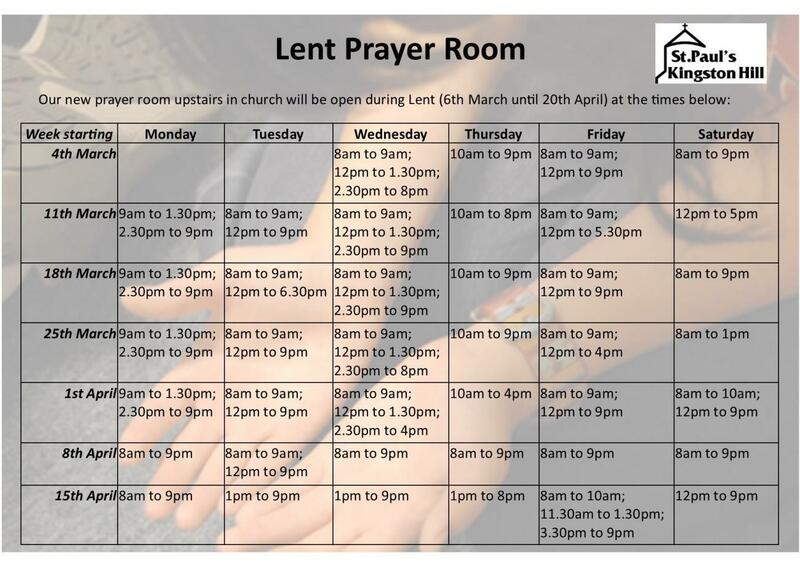 After nearly all services there is an opportunity to receive prayer. For those with disabilities, large print song words are available and there is an induction hearing loop. Please click on individual events for more information.